Imagine walking into a store in 2015 and seeing everything sneaker immaculate on the wall..You’d probably try and buy out the entire stock. 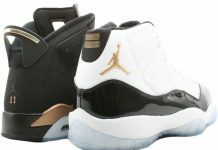 Walking into a room full of heat was common back in the days but the hype wasn’t as serious as it is today. 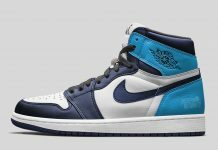 Sure you had some Jordan Maniacs buying MJ’s sneakers, but some of the first retro’s like the Air Jordan 1 Retro from 1994, sat on shelves until they hit clearance. 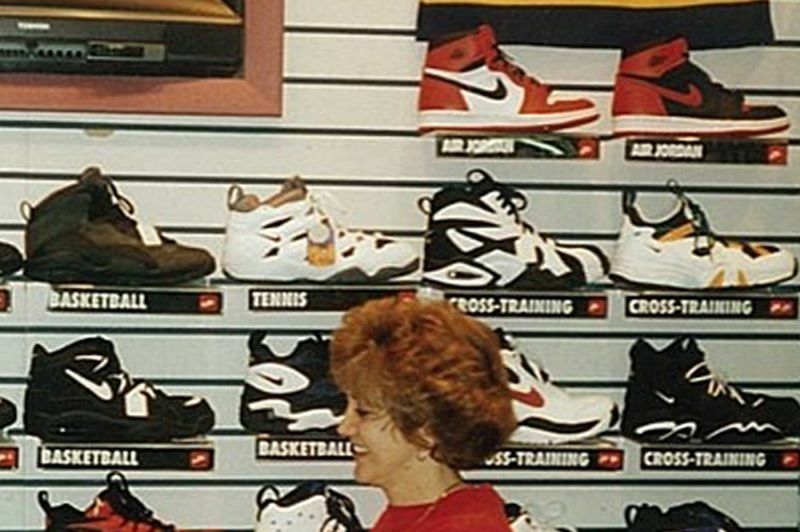 Seen here is a photo that was taken in the mid 90’s of a Sporting Goods store owned by the late Charlotte Cummings. 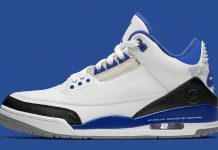 Charlotte was also an Air Jordan enthusiast who knew they were going to be worth something one day. As you can see in the photo, the store also carried quite a few Nike Basketball gems including adidas. Her husband, Mr. Cummings, continues to share his wife’s sneaker passion through an Instagram that was dedicated to her. Check out the heat on the wall and let us know if you’d scoop any of these if you saw this today! This is what Footlocker’s store looks like today. You can literally go to the mall or something, find one of their stores, walk in and see all types of cool/post-modern looking shoe designs on the wall with prices in the bottom of the shoe, then ask someone who works there for something in your size from the back. It isn’t something to write an article about, really.